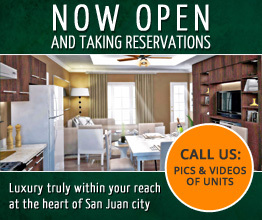 Having your very own dream house is the greatest dream of every Filipino family. 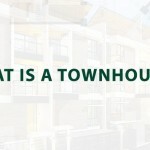 If you are looking to buy a house, these are the two main questions you have to think about. 1. 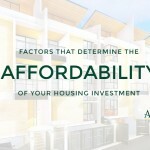 Is the costs involved in buying a house too much that you might start thinking that your dream house is just a dream? 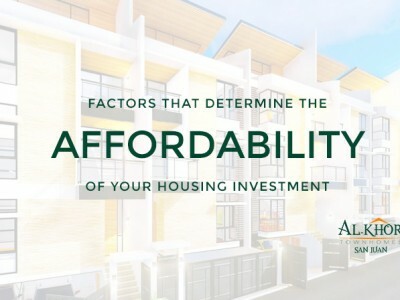 – The truth of it all is that most of those who plan to purchase a house does not have a sustainable cash in hand that they can readily compensate for their dream house. 2. Are there easier ways of buying a house? – There are some that might have the amount to pay for it, but would prefer to apply for a loan to clear it since paying it in full might be too much of a burden they can manage. These questions are undoubtedly with enlightening answer. We present not a magic word, but an easier solution that might broaden your choices. There are so many lending institutions and bank financing programs that offer their very own mortgage interest rates or home loan rates. You may have been thinking which bank has the most inexpensive mortgage rates since you are most likely inclined to be mingled up with every decision you make. Wouldn’t it be great if you can easily find which option is best fitted for you? It is fine since we can help you out in deciphering the best option you might desire to think around. Why is it that PAG IBIG is the first thing that will come up in your mind. Is it basically because of the small amount deducted out of your salary every time you see your paycheck? I guess that will be the most obvious reason. 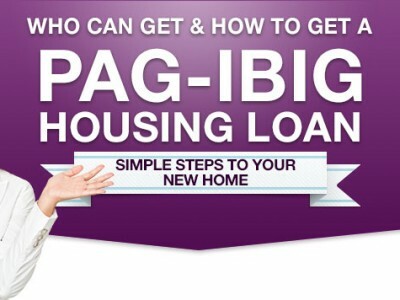 Home Development Mutual Fund or commonly known as PAG IBIG housing loan fund is providing a loan to finance the your much desired dream house. This is just one of the assistance if not the most popular service provided by the institution. Are you intimidated inquiring from banks since they might have too many or might have a strict set of requirements to buy a house? Are you the type that is so afraid of the rejection once they start evaluating your application? Are you the one that appears to be overwhelmed with the higher interest rate? You might want to consider checking the details of housing loan provided by banks since you might see a more beneficial bargain. 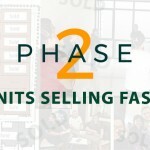 There are of course different banks who also offers this service to prospective buyers. 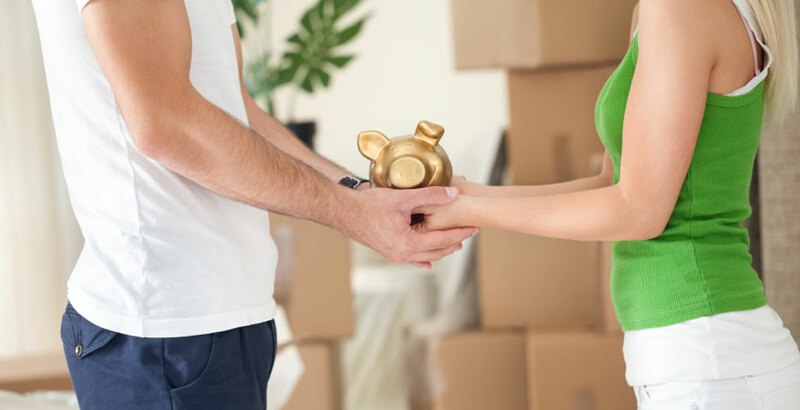 Home loans through bank financing might be too much to absorb at first glance, but also might prove to provide a wider range of options for your much awaited dream house. Many would think that they will have to depend on their housing loan to be able to purchase their dream house, but on the contrary your housing loan is dependent on you. Everything about your housing loan is subject to other qualifiers that the one providing the loan should consider. The actual need of the borrower is being weighed by the bank or institution to verify how much can a certain borrower can make use of. Before they approve your proposed loan, they have to verify from your application and from any financial records you have your capacity to pay. Repayment process may also differ for both of them; PAGIBIG can go up to a maximum of 30 years while for banks would range from five (5) up to 35 (thirty five) years. This may not be updated in the future, but I would only like to use this information I gather to be able to offer a better comparison for both lending institution and bank funding. 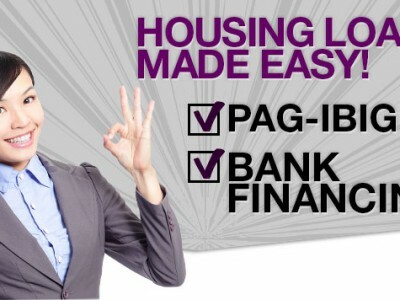 With PAG IBIG their lowest interest rate is 4.5%, which of course subject for re-pricing. You might clear out PAG IBIG to be the most economical; however you are bound to a limited maximum amount that you can borrow. While some banks are offering as low as 5.50% for the first year and some banks offer a fixed rate of 7.5% for the first 5 years. Both cases are subject to re-pricing after the agreed time frame. If you are too excited to get your dream house, then what are you waiting for? After deciding which option is best for you, start to make that move so you can make those necessary steps in buying your dream home. You might as well also note that PAG IBIG offers a processing time of 15 business days compared to how fast a bank can approve your loan, which will just take around 5-7 business days. 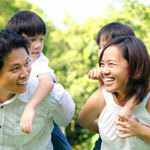 Everything depends on you as these factors will help you decide which option is better. We wouldn’t want your dream house to stay as a dream forever. 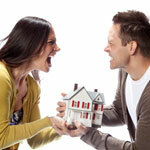 Have we enlighten you as to how you can finally achieve your dream house? We would love to also hear from you by leaving a comments below that you might consider the best and easiest option so that you can get approved at the soonest possible time.